The re-release of Libera's Christmas Album with the extra track of "Himig ng Pasko" is now available in the Philippines! It's like their Deluxe edition because it's only available in the Philippines. Marj from the Pines shared a picture of it. She bought her CD at TriNoma Mall in Quezon City, Manila. It has all the picture/lyric cards in it, but still no silver Christmas ornament. 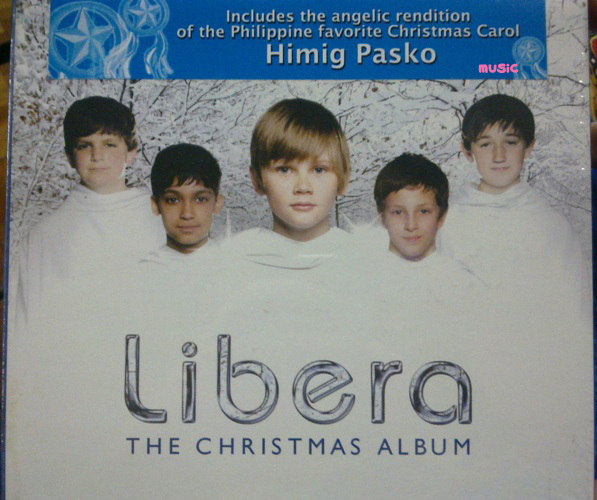 Libera performed "Himig ng Pasko" as a second encore at the PICC Manila concert last month. Here's the official video for it. 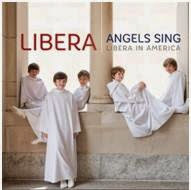 If you don't have this CD, you'll want to get it! Lucky, lucky Philippines! 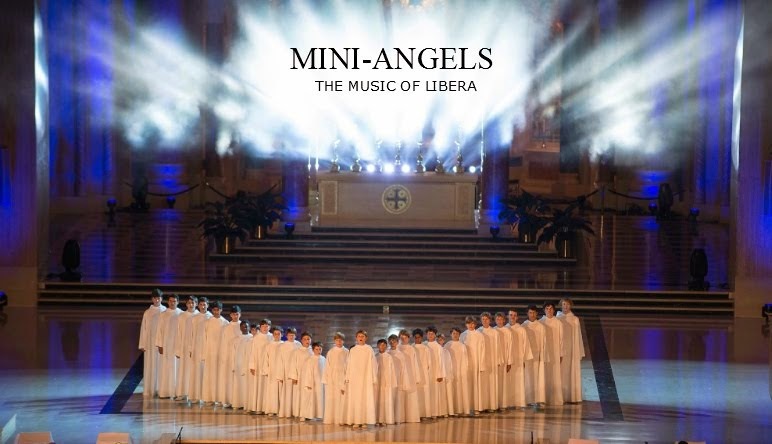 Libera's Christmas Album Debuts at #15! 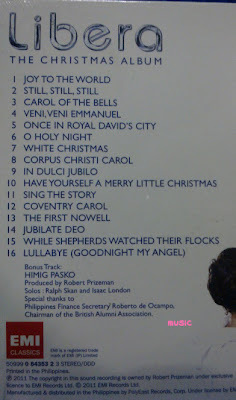 I Got the Christmas Album CD!